We’re at it again, book the date! We’re delighted to announce that ArtFest will take place on Saturday 3rd June in Wokingham’s Broad Street. 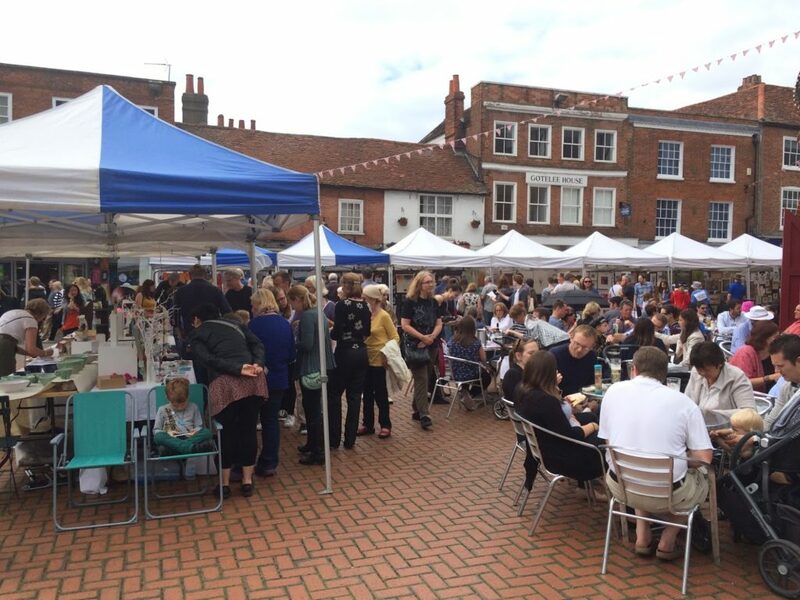 This year we’ll be located in Broad St, just around the corner from where we were last year, as the Market Place will be undergoing redevelopment as part of Wokingham’s regeneration programme. Once again, the main event will be an art market with over 50 Artists, selling original artwork, limited-edition prints, sculpture and ceramics. If you’re an artist and would like a pitch, you’ll be able to book online from 1st April 2017. Thank you for posting this brilliant article. I’ve been reading for a while but I’ve never been compelled to leave a comment. I’ve bookmarked your blog and shared this on my Facebook.